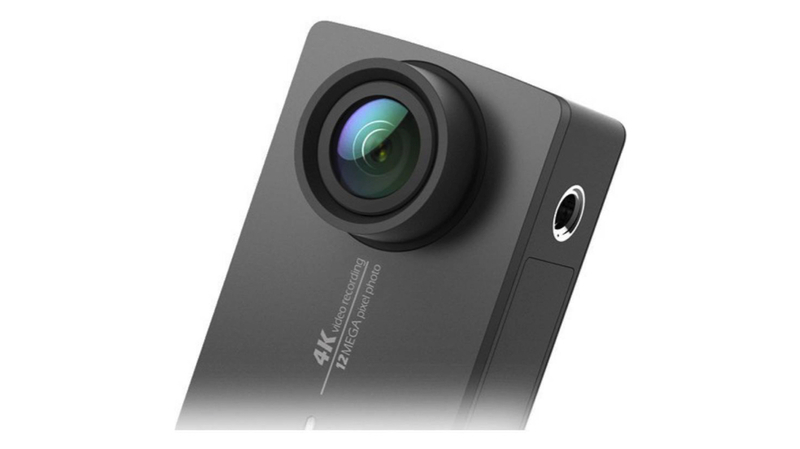 The Yi Action Camera and the Yi 4K Action camera will go on sale on Flipkart starting December 17th. Yi cameras were previously available on Amazon’s India website since 2017 exclusively. 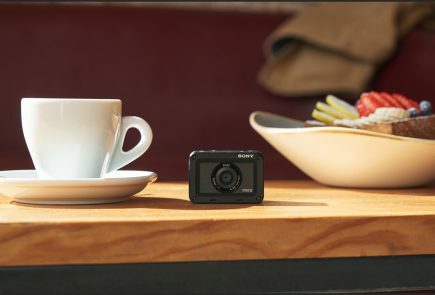 The 4K+ action camera can shoot 720p videos at 60/120 and 240 fps and 4K at 60fps. It can also shoot 1080p videos at 60/50/30 and 25 frames per second and 1440p at 30 and 25 fps. 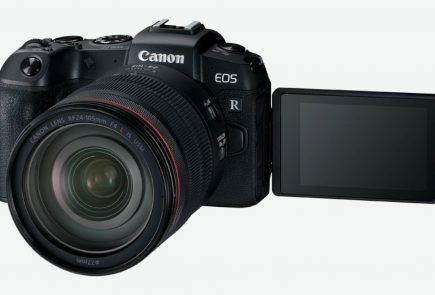 The 4K camera takes 2.5K videos at fps rates of 30 and 25 as well. The camera also has slow motion video capture and can record video and take time lapse pictures at the same time. The video length captured by this camera is 5 min, 20 min, 60 min and 120 min. It also features a built-in 3 axis gyroscope and 3 axis accelerometer. 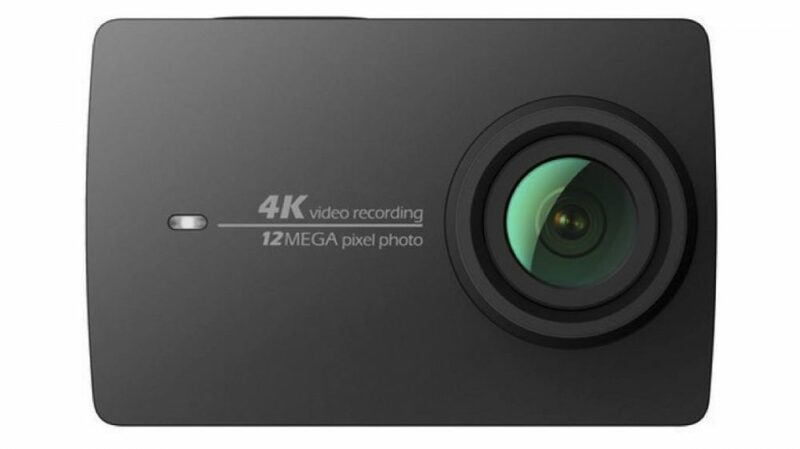 Yi 4K+ action camera reportedly also has video stabilisation built in. It uses a cross-border compensation algorithm to compensate the motion change to produce stable videos. 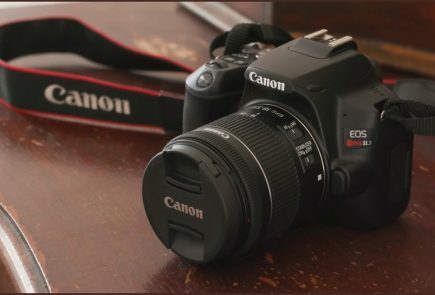 The camera also senses the available light and adjusts the frame rate and parameters automatically. 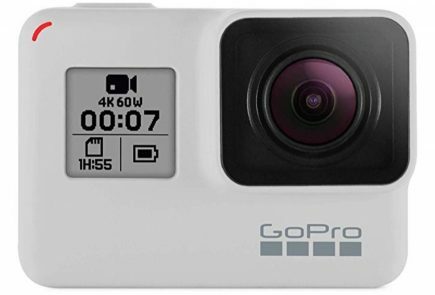 Yi is one of the biggest competitors for GoPro in the action camera segment and have been doing well in many markets owing to their low pricing. Inside the hood, the camera has a Sony IMX377, 1/2.3″, 12 megapixels CMOS image sensor with Exmor R ability. The Exmor R is a back-illuminated version of Sony’s CMOS image sensor. 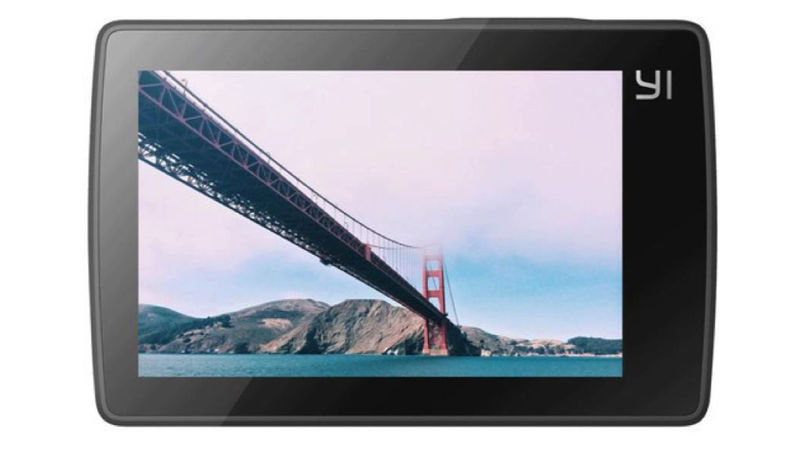 It boasts of a 2.19 inch touchscreen with a 640x 360 resolution. The screen’s aspect ratio is 16:9 and has a 160 Degree field of view. It also features a 128 GB flash memory. The camera has a 1400 mAh battery which is also decent. 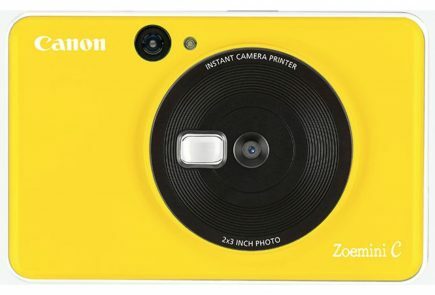 The two cameras are marked as “Coming soon” in Flipkart at the moment. 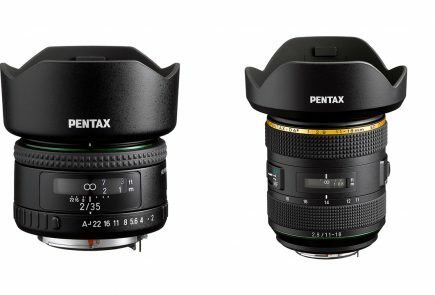 While the current landing page for these cameras are displaying exorbitant prices, the two cameras will reportedly be priced at Rs 4,999 and Rs 9,999 respectively. It is available in two colours which are Black and White.